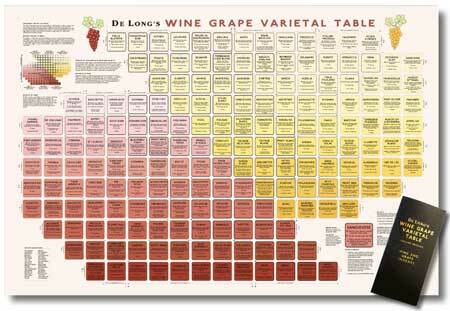 The vast volume of wine made in Australia is made from just a handful of varieties. 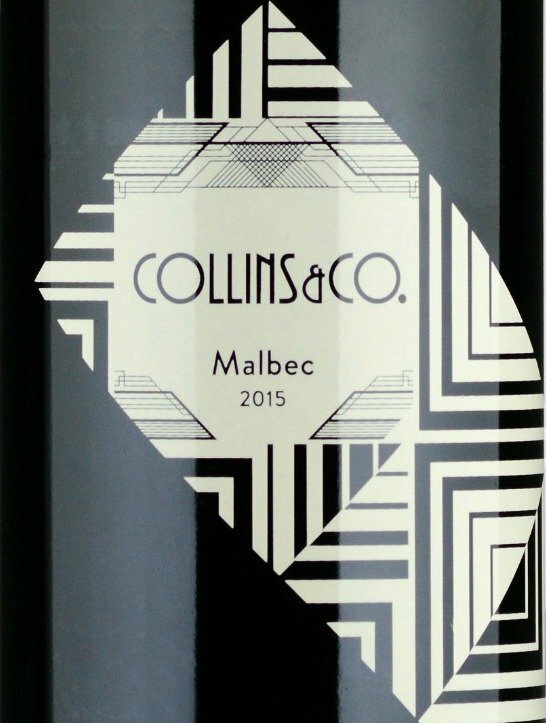 Here is a description of some of the more interesting wines made from other varieties. 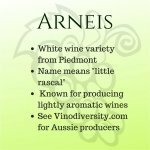 The Vinodiversity site is about alternative grape varieties used commercially in Australia. 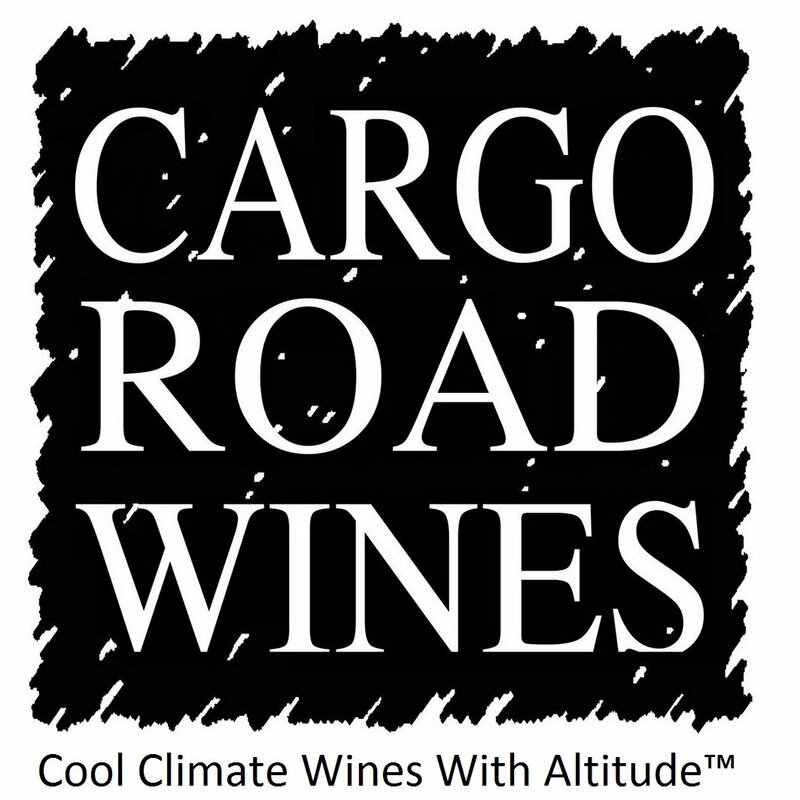 This site is based on information in a database that I have developed which contains information from about 1100 Australian wineries who have stepped out of the comfort zone of classic varieties . 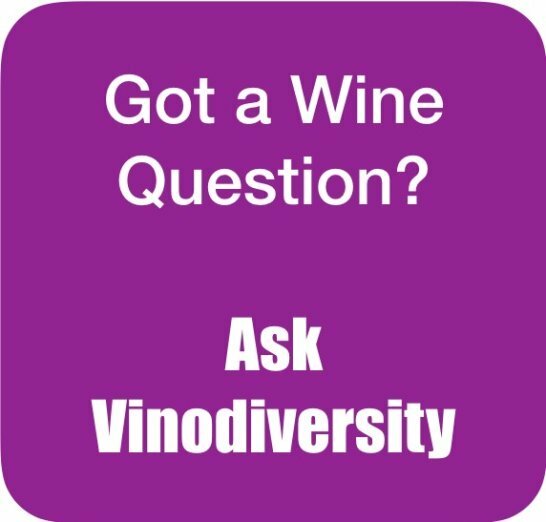 I have excluded the common varieties, Cabernet Sauvignon, Chardonnay, Grenache, Merlot, Pinot noir, Riesling, Sauvignon blanc, Semillon and Shiraz from discussion Vinodiversity. 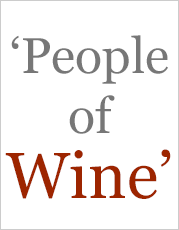 If you want information about wines made from these then you'll have to look elsewhere. 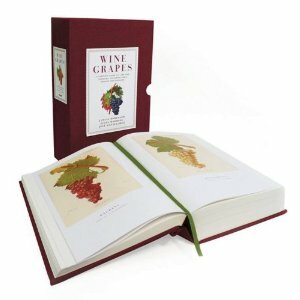 Covering the 140+ listed is more than enough for me ... and think of all the tasting I have to do. The decision about which varieties to include, and which to exclude is necessarily subjective. 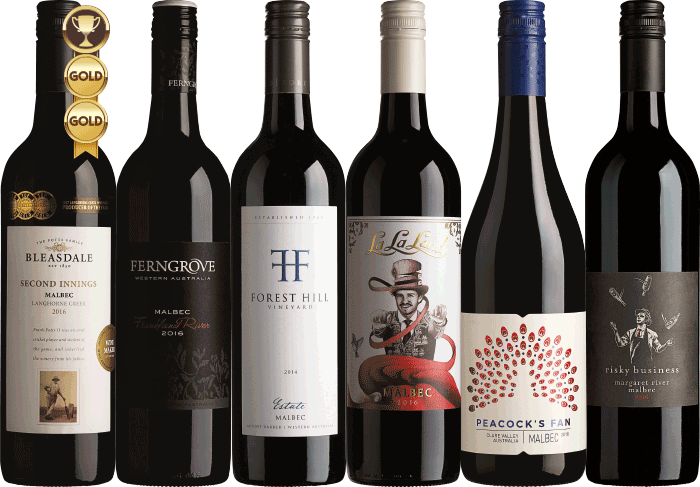 It reflects the bias and experience of the selector, but I have included a few varieties, such as Tempranillo and Sangiovese which are rapidly becoming mainstream in Australia. My aim is to stimulate your interest in new varieties, rather than provide a complete encyclopaedia. 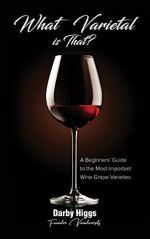 What is a wine variety? And here are two more resources you might like to check out. I found these most useful when building this site. This book contains a wealth of material and is the best authority to settle disagreements about the correct name and origin of grapes.